At Wotton Printers we are the leading litho printers in Newton Abbott, so you can rest assured that all of your litho print needs are in the right hands. Lithography was invented in 1796 by a German Author and Actor to produce cheap theatrical works in wax. In the present day Lithography, the artwork is made of polymer coating which is applied to a flexible metal plate, usually aluminium. To produce an item Lithographically, the surface of the flat stone plate is made rough and etched slightly and then divided up into hydrophilic areas that accept a film of water, and therefore will repel the greasy ink. The hydrophobic areas will repel the water and accept the ink because the surface tension is far greater on the greasy image region, which remains dry, and that is the process of litho printing. To produce an item lithographically, the surface of a flat stone plate is made rough and etched slightly and then divided up into hydrophilic areas that accept a film of water, and therefore will repel the greasy ink. The hydrophobic areas will repel the water and accept the ink because the surface tension is far greater on the greasy image region, which remains dry and explains the process of litho printing. When it comes to lithography, it gives a clear print impression, this is due to the soft rubber surface blanket which works on a variety of textual surfaces and materials. The main characteristics of litho printing is that it has an unwrinkled print appearance as well as lacking ring print and serrated edges. 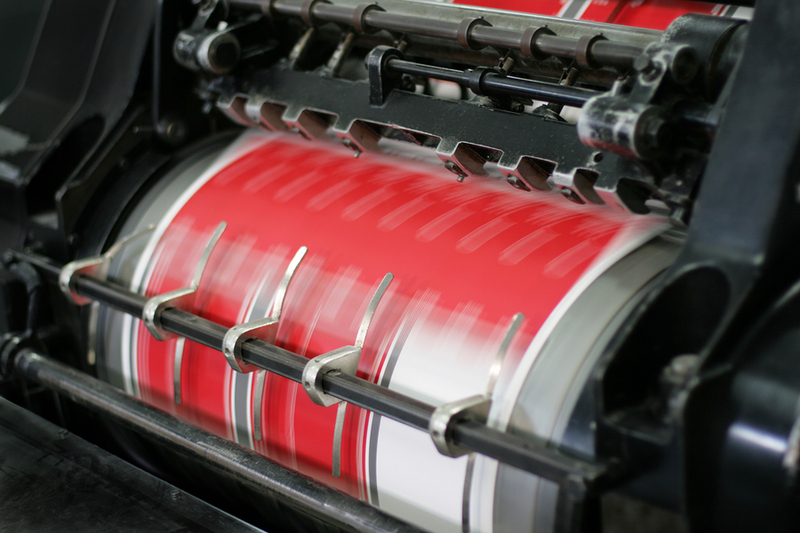 Lithographic printing is very efficient and has the ability to print up to 50,000 sheets an hour, meaning you can get things done concisely and effectively. When it comes to larger products, lithography is very cost effective as it produces multiple prints of great quality for a cheaper cost. This type of print is very flexible and can be used on a variety of surfaces, including leather, plastic, wood, cloth and metal, whilst still providing a quality finish. Choose Wotton Printers for all of your litho printing! 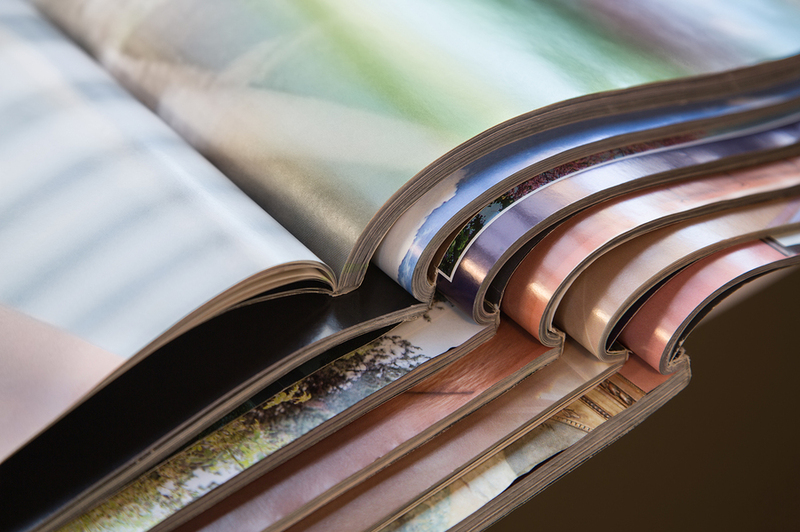 When it comes to professional printers in Newton Abbott, at Wotton Printers, our team have extensive experience and knowledge and can ensure you receive a first class product and service. 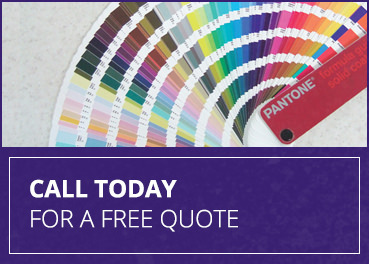 Whether it’s a commercial project or something more personal, you can rest assured that you’re in the right hands with Wotton Printers, simply contact our team today. As well as the Devon area, we also provide our litho printing across Torquay, Exeter, Plymouth, and Paignton, and businesses operating within these areas.